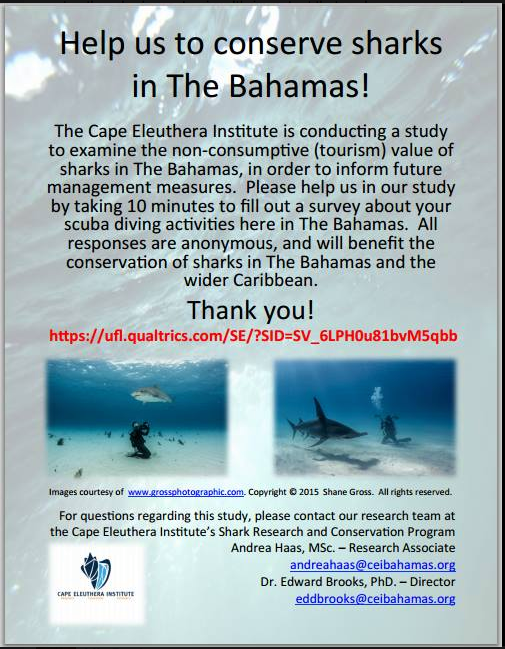 Shark Defenders: Have you been diving with sharks in The Bahamas? You see if have a great desire to coserve the sharks and you have all for that. You are on the right track.